Food and wine-related gifts are my favorites to give and receive, in no small part because of their ephemeral nature. You’re not imposing your personal taste on the giftee for any extended period of time, and chances are they’ll enjoy the goodies rather than feeling super awkward about whatever it is that you’ve bought. Seriously, nobody likes to see Present Face. If you’re enjoying a holiday dinner at someone else’s place this year, forego giving some tchotchke or unneeded kitchen accessory and bring something delicious instead. Here are a few of my favorites from the last year, perfect for bestowing on your gracious host or hostess. These are all around the $20 to $30 mark, so you won’t break the bank. If you don’t like a good bar of chocolate, you are no friend of mine. Ok not really but still, chocolate is one of the most universally beloved foodstuffs, and chances are your host will appreciate a bar or two! 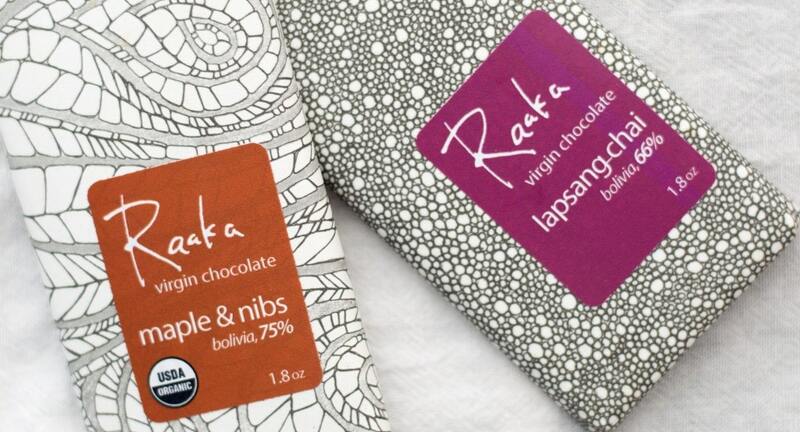 Raaka Chocolates sent me two sample bars this year, both of which were unique and delicious in their own right. The Lapsang-Chai flavor packs a mighty wallop — it’s best eaten in small pieces, allowed to melt on your tongue and release its flavors of tea, smoke, and spice. The Maple & Nibs bar has a nutty crunch from the roasted cacao nibs, which are sprinkled generously over the surface of the dark, intense chocolate. 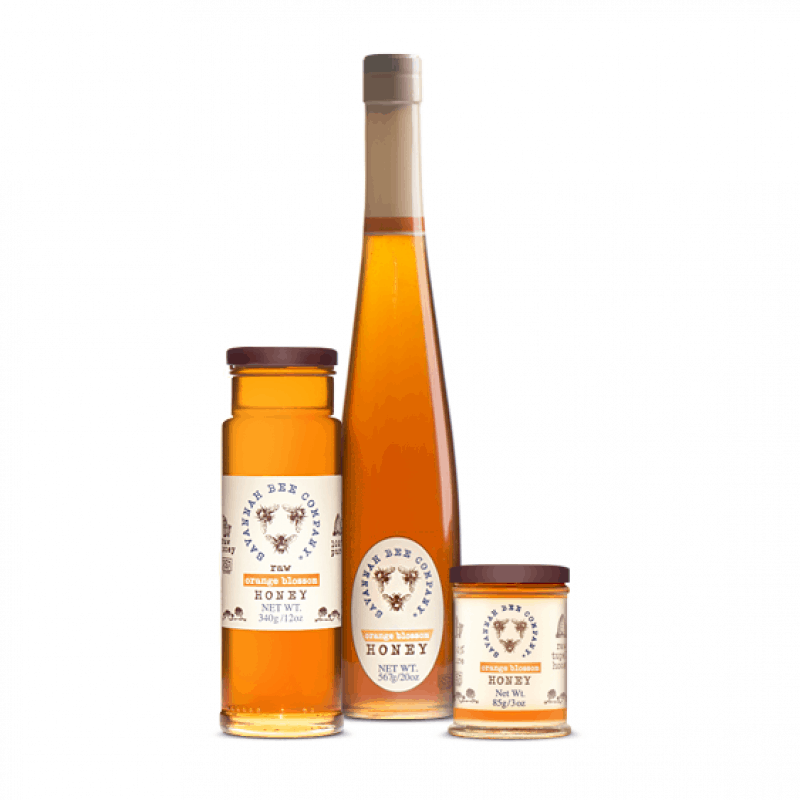 It has just enough sweetness from the maple sugar to offset the astringent, unsweetened nibs. Last winter at the Fancy Food Show, the kind ladies at the Savannah Bee Company booth gifted me a little jar of their Orange Blossom Honey. Its intensely floral flavor was unlike any honey I’d tried, such a distinct switch from the usual clover honey I keep around the house. This is a great option for anyone flying to their holiday destination, since you can purchase it in 3-ounce jars. Just place them in a clear, quart-sized, zip-top bag for FAA screening and you’re good to go. Some of my friends are total tea purists — they won’t drink anything but the purest, whole-leaf varieties. Others are more adventurous with their selections, enjoying holiday blends, herbal tisanes, and unusual add-ins. 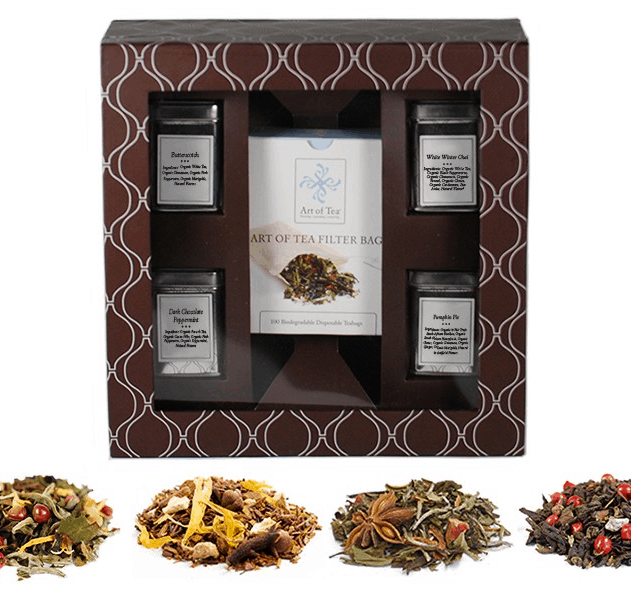 Art of Tea caters to all of these types — their gift boxes are put together with care, so you can confidently choose one that fits the preferences of your host. Even better, their website is running a Black Friday sale from November 28-30 — no coupon is needed for 30% off all items! The discount will go down to 25% off on December 1st, and after that it’s back to full-price. I usually drink herbal teas throughout the day, and the Apricot Escape and Chocolate Monkey blends are two of my caffeine-free favorites. Organic and Fare Trade Certified, they’re available loose or in pyramid tea bags. I discovered Spice Hound when doing some research for an upcoming article in Edible Silicon Valley. Tammy Tan has a booth at the Palo Alto farmer’s market every weekend, where she sells whole and ground spices, as well as a wide variety of seasoned salts. 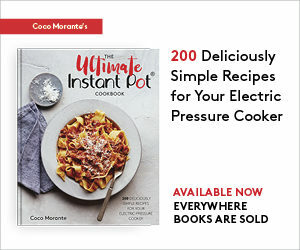 She’s passionate about their super-fresh products — since they’re ground in small batches and there’s lots of turnover, you can count on an eight-to-ten-month shelf life for her ground spices and blends. Spices are great gifts for those who like to spend a lot of time in the kitchen. 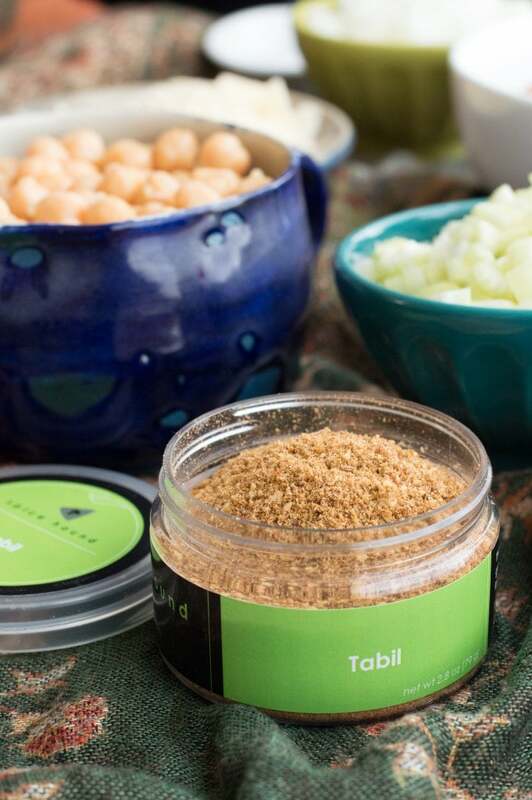 If you know someone who’s always into the latest food trends, turn them on to Tabil, a Tunisian blend of caraway, garlic, coriander, and crushed red pepper. It’s an unusual mix that’s great for marinades, rubs, and roasted vegetables. There are also lots of lovely gift sets available on her site if you’re looking for a more impressive present. For someone who’s always grazing, a gift of unusual snacks can be a fun option. 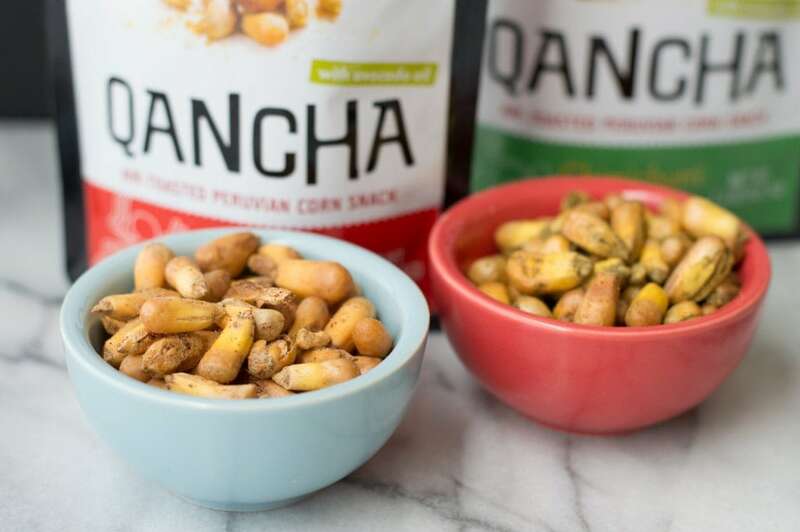 Of the three flavors of Qancha sent to me by this SF-based company, my favorite was the Original, lightly salted variety. These long, skinny kernels of Peruvian corn are air-toasted, so they’re much lighter than corn nuts, and their texture is less dense and easier to chew. Check out their Kickstarter for more information on this socially-conscious food company. They’re passionate about using sustainable methods and heirloom, non-GMO ingredients for their healthy, vegan snacks. Donate to their campaign and you’ll receive bags of Qancha as a thank you gift. 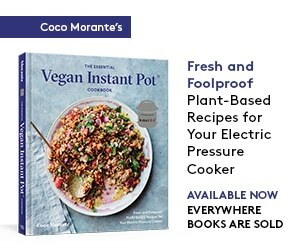 They’re currently available for sale at many markets in the SF Bay Area, including Rainbow Grocery, The Good Life Grocery, and Marina Supermarket. How often do you buy yourself a really, really good bottle of olive oil? I hardly ever splurge on this pantry staple, usually going for a less spendy variety, so it’s wonderful to receive a nice bottle as a gift. Now’s the season to snag a newly-pressed bottle of California oil, as the harvest was just completed weeks ago. 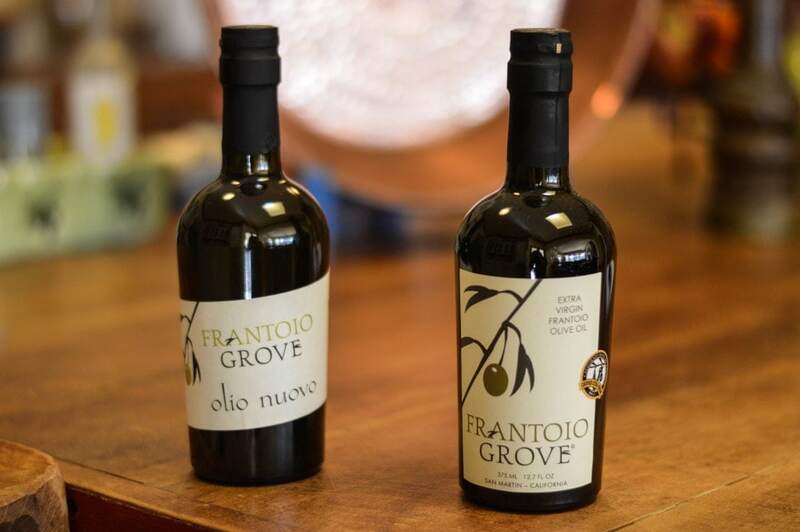 Frantoio Grove’s oil is unusual for a California variety, since it’s pressed from Frantoio olives rather than the usual Arbequina. It’s peppery and green, perfect for drizzling onto finished dishes. Encourage your giftee to try it on top of vanilla ice cream with a sprinkle of sea salt — the combination is a favorite of Jeff Martin, owner of the olive grove. Wine is a classic host/hostess gift, and a useful one too, if it happens to go with the meal that’s being served. However, I’d advise you not to *assume* your host will want to serve the bottle you bring, unless, of course, they’ve asked you in advance to contribute something for the evening. Instead, present the bottle in a gift bag (or wrapped in cellophane and tied with a pretty bow), with a gift tag that says “For later, Enjoy!” Choose a nice-but-not-too-fancy wine, something appropriate for everyday drinking. I’ve been enjoying the Zinfandel varieties from Dry Creek Vineyard — they’re well-balanced, and perfect for hearty winter cooking. The 2012 Old Vine Zinfandel retails for $30 a bottle, or $24 for members of their wine club. A nice bottle of well-aged whisky is a traditional holiday gift, but this year, consider giving a bottle of rum instead. 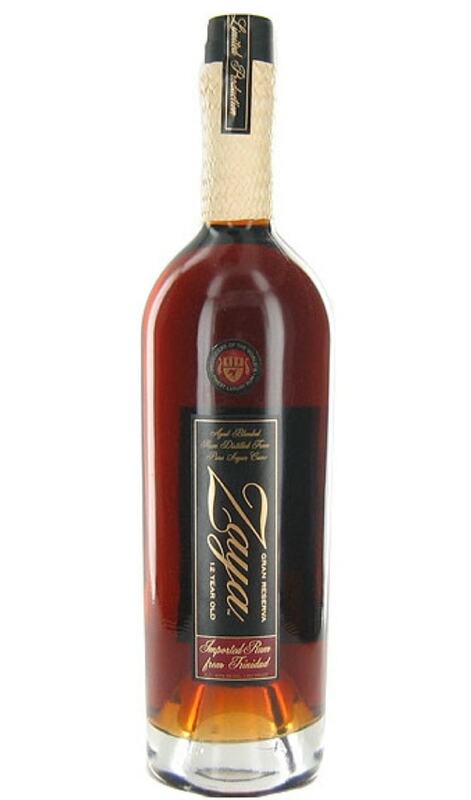 Zaya is an unusual, amber-colored rum, aged for 12 years to sweet, vanilla-y perfection. I love to drink it as a nightcap with a single ice cube to really bring out its flavor. A sipping rum, it’s best served straight up rather than mixed into cocktails. I almost feel like I shouldn’t talk too much about this fantastic liquor, since it seems to be priced impossibly low for its quality, and I’d sure like things to stay that way. A 750ml bottle is priced at $29.99 at BevMo, or $24.99 for members of ClubBev. I hope you’ve found some gifting inspiration from today’s list! What are your favorite foodie presents to give and receive? Let me know in the comments below!